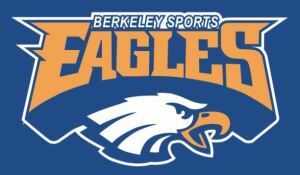 The Berkeley Eagles are moving ahead with plans to ensure their return to the Illawarra Coal League 1st grade competition is a successful one, with head coach Aaron McDonald confirming some exciting news. 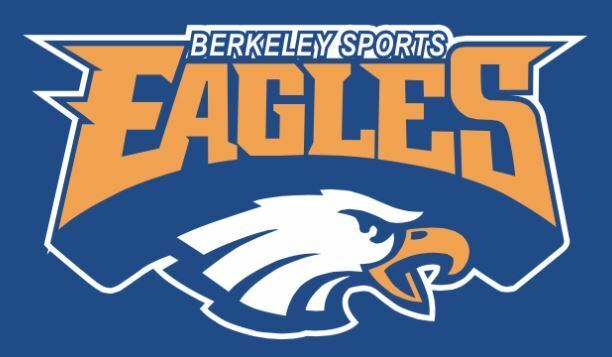 “I am pleased to announce the first major signing for the Berkeley Eagles in 2016 is Taniela Lasalo, who has most recently been playing NSW cup with Wentworthville. Taniela is a very athletic forward who will give the Eagles pack some real firepower in 2016.” Said McDonald. 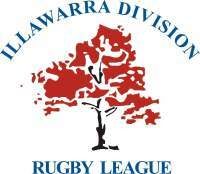 Lasalo has been contracted with the Parramatta Eels in recent years, and was the clubs NYC captain in 2009, when he also made his first grade debut. 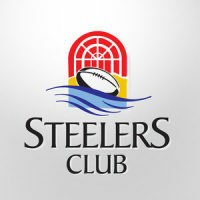 Lasalo has 40 NRL games to his credit with the Eels, and was also named in World Cup squads for Tonga in 2018 and 2013. Joining Lasalo at the Eagles will be Dave Wynyard who will return to the club after playing with the Eagles from 2010 – 2013. McDonald also announced he will be assisted by Daniel Iacono, who will also take charge of the 2nd grade team. Iacono has considerable coaching experience with NSW Catholic Colleges representative teams, and as a coach in the Cronulla District A-grade competition.